Belfast is a city I have had the pleasure of visiting many times. Going to Dundee University (where every one in four students is from Belfast) means that I am never short of a Northern Irish buddy to visit. Though my last visit to Belfast was only a year ago my mum hadn’t been in almost 9 so it seemed like a good time for her to revisit one of my favourite cities. 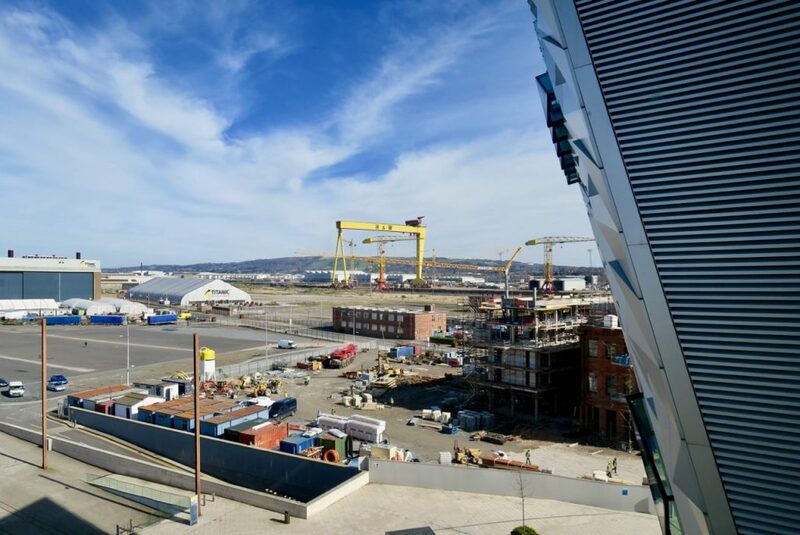 Over the past 10 years of visiting Belfast the city has changed and developed yet still maintained its unique spirit. 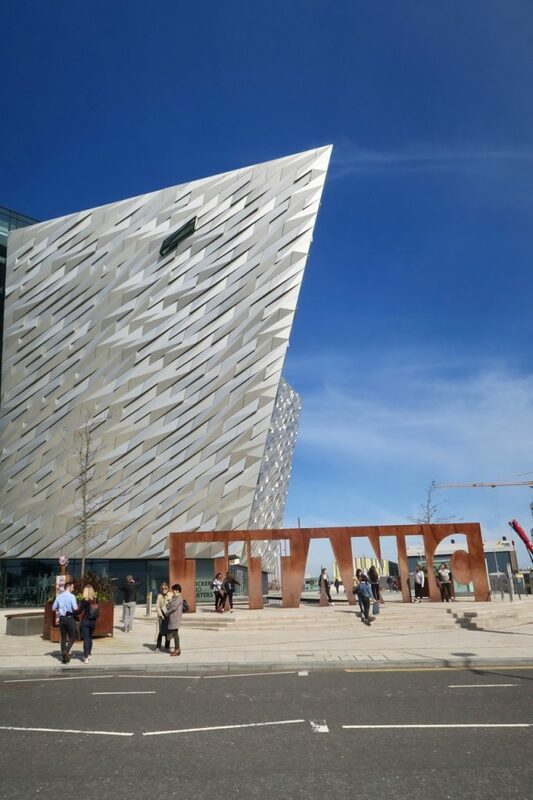 Tourism is more popular than ever with new and exciting attractions such as the Titanic Museum and, of course, the Game of Thrones fanatics coming in droves to get close to the action. 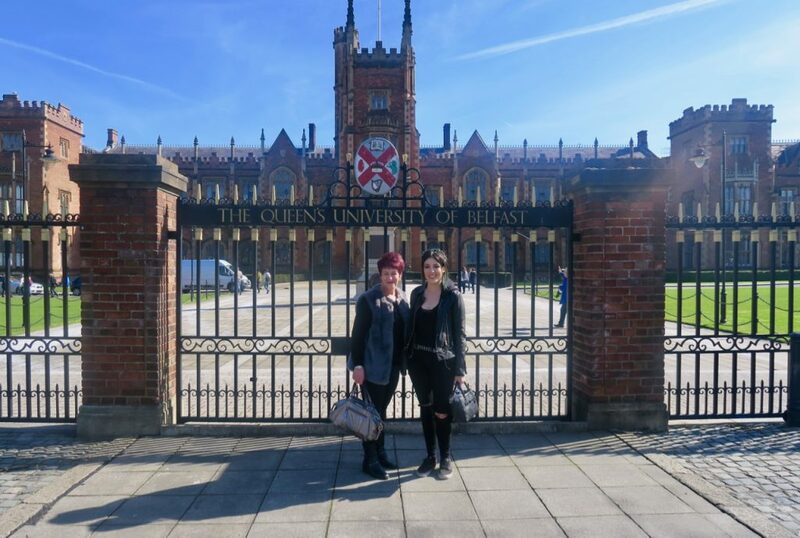 Though I had been to Belfast many times, visiting locals means that I had not done many of the classic tourist places – so on this trip I saw Belfast differently. 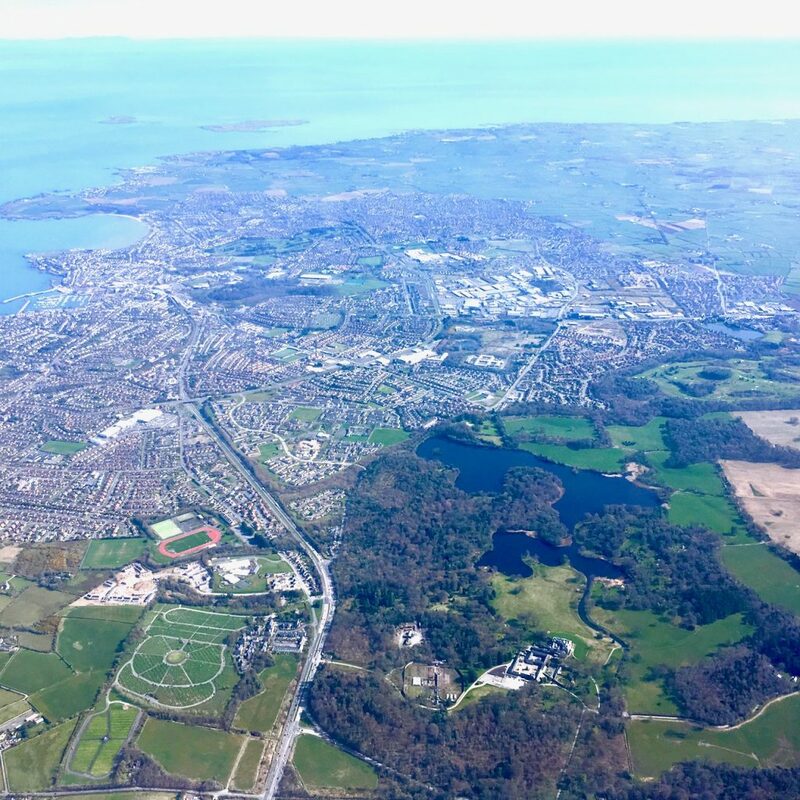 Getting to Belfast has never been easier with more flights than ever before; this time I took the super easy journey from London City to Belfast City with Flybe. Belfast City is my preferred place to fly into as it is only 15 cab ride right into the city centre. There are also plenty of flights into Belfast International which is only 40 minutes from the centre of town. If flying isn’t your thing you can also get to Belfast by boat by taking the ferry from Liverpool or Cairnryan. I am usually lucky enough to be put up by friends, but there are plenty of central hotels. This time we stayed in the Ramada Encore, a budget friendly hotel only minutes away from town with clean rooms and a hotel bar with live entertainment each evening. The twin shipbuilding cranes located on Queens Island make for an impressive sight that can be seen throughout the city. 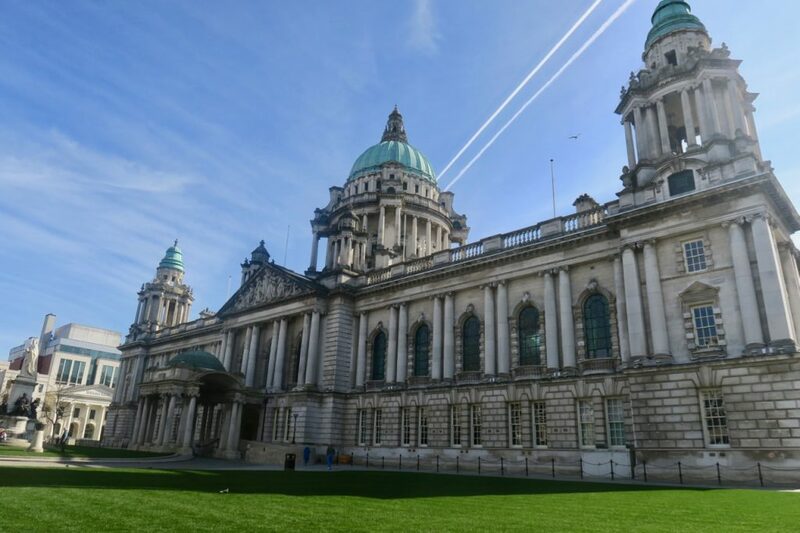 The Belfast City Hall is smack bang in the city centre and divides the shopping and business areas of the city. Tours are available, but even just sitting in the gardens and taking in its grandeur it’s an impressive sight. Located in the heart of the Cathedral Quarter The MAC is a hub for art and culture offering a varying programme from art, dance, theatre, and hands on workshops. There is also a lovely café if you want to stop by for a bite. 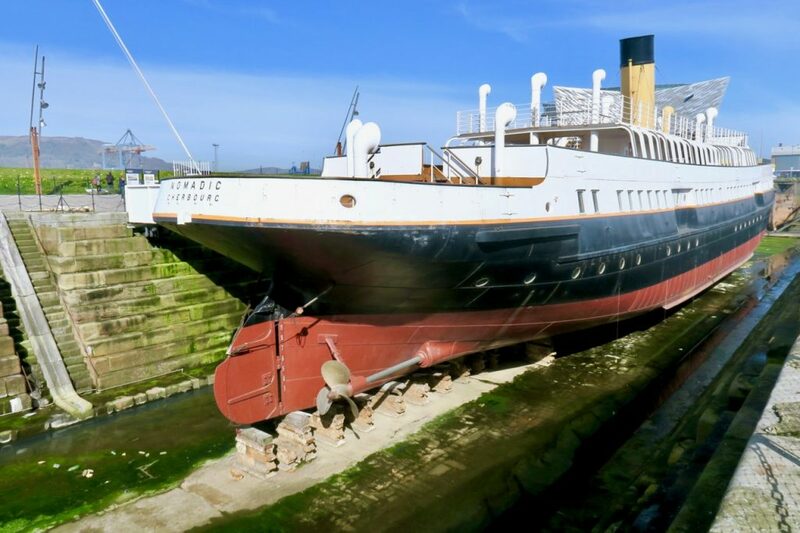 With 9 interactive galleries the museum takes you through Belfast’s shipbuilding history, the Titanic tragedy, survivors’ stories, and the wreckage that lies below. The Museum is incredibly well curated and has many different styles of exhibits, keeping every age entertained and educated. Included in the Titanic ticket price is a trip onboard this much smaller sister ship. The last remaining ship in the White Star Line fleet this Nomadic allows for a hands-on step back in time. 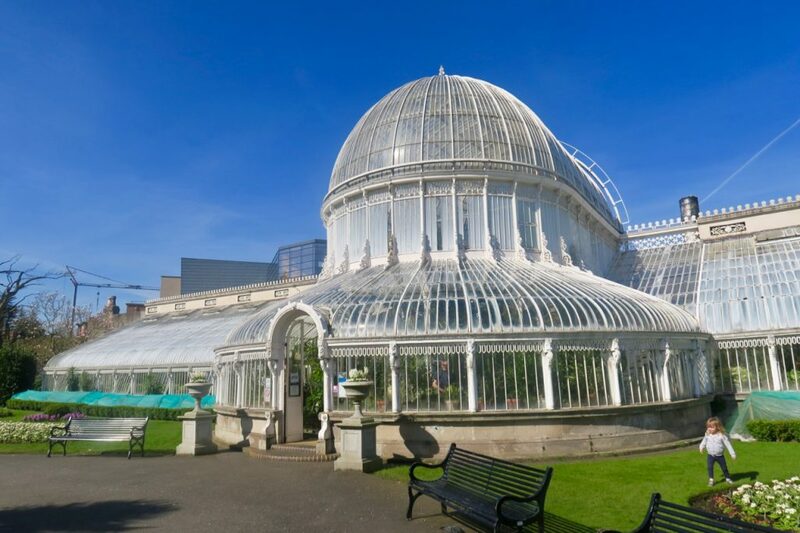 A public park located behind Queens University; with 28 acres to explore it is the perfect place to spend a sunny afternoon and, if the weather takes a turn, you can shelter in The Palm Room housing some gorgeous exotic plants. This is not an attraction I have had the pleasure of visiting yet but is number one on my list for the next time in town. Only closing in 1996 you can take a tour to follow in the footsteps of over 25,000 prisoners who were incarcerated for many different crimes. Belfast has a thriving city centre with every shop imaginable spread out from Victoria Square to CastleCourt Shopping Centre, and the streets in between. 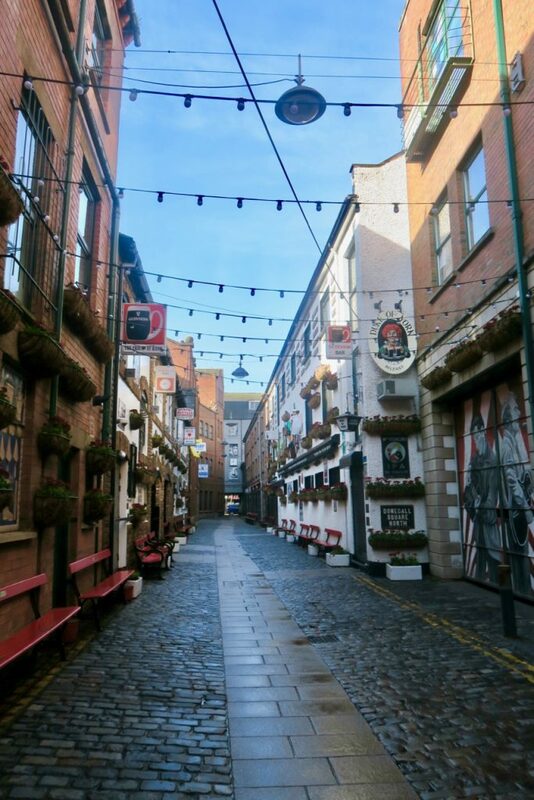 So whether its brands, designer, independent boutiques or markets, Belfast has it all. Jump on an amphibious vehicle to see Belfast by both land and sea. I did one of these in Boston and even though they are super touristy it was a fun, lighthearted way to see a city. Take a trip around some of the filming locations of HBO’s hit show Game of Thrones. These tours tend to take all day and I didn’t want to take that much time away from the city centre, but for a longer trip I would definitely book onto one of these tours. Belfast’s modern conflict may not be a pretty story, but I think it is important to learn about a city’s politics and past when visiting. 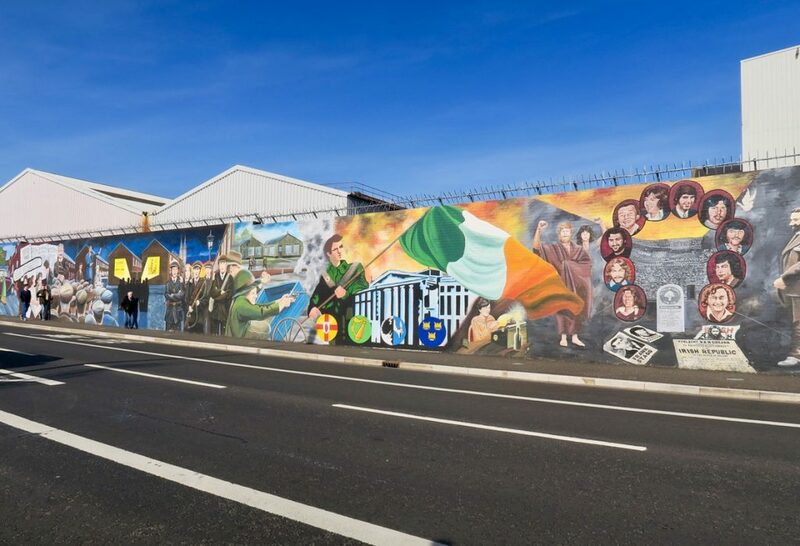 Being from the UK we only ever hear one side of ‘the troubles’, so it was fascinating being taken round by a local and hearing a personal view of the conflict. There will be a full post coming soon. 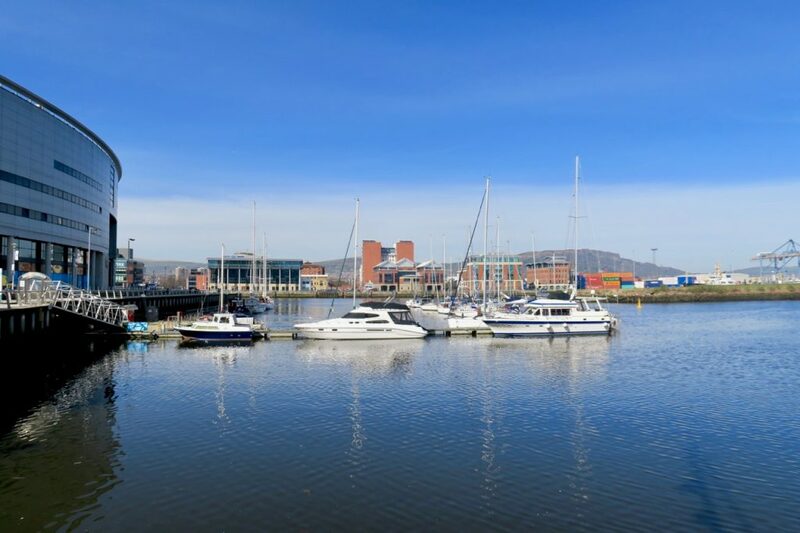 There are lots more tours available in Belfast, including biking, segway, and walking. 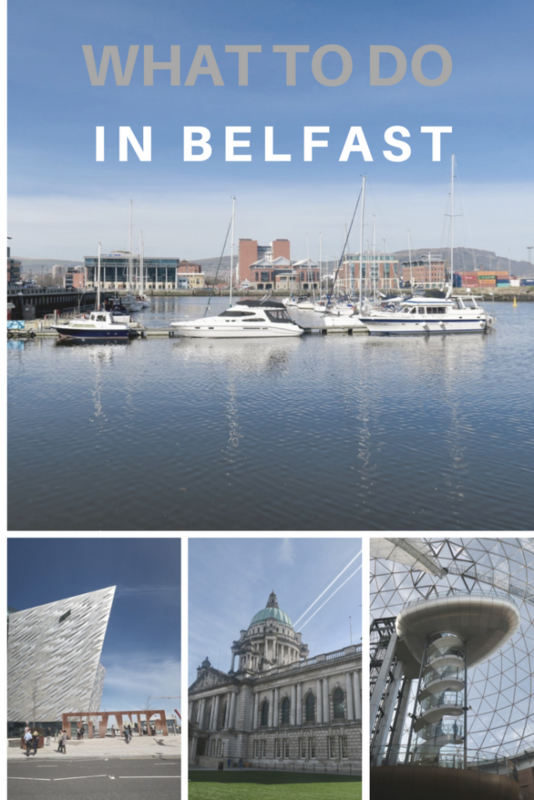 I found that the Visit Belfast site was the best place for browsing to find activities that suit your travel style. Belfast also has a thriving nightlife and food scene which I will cover in a post in the next couple of weeks. 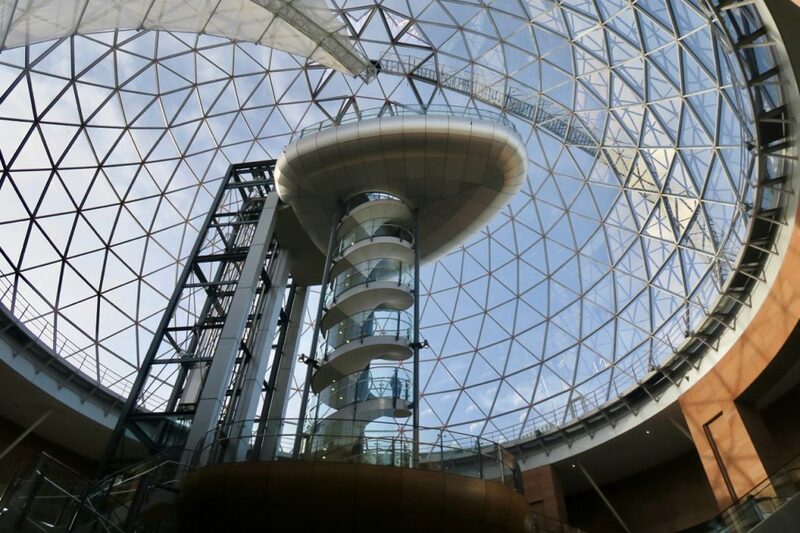 As you can see from this post, although Belfast is a small city there is plenty to see and do! Looks like you had a great time in Belfast! I can’t believe I still haven’t been to Ireland when it’s so so close, I always seem to go for somewhere that’s a touch more exotic! I’ve been to Dublin twice but never Belfast, it looks pretty fun to visit though!